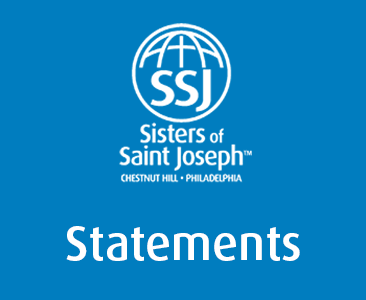 We are encouraged by Pope Francis’s public acknowledgment of the abuse of Catholic sisters by members of the clergy. Let us remember to keep all victims of sexual abuse by clergy, including our fellow women religious, in our prayers and hearts. We continue to pray for healing and justice, and that the Catholic church will find new ways for prevention and to support all victims. L CWR, and religious women throughout the world. Well done, Carol. Grateful for the public statement and Carol’s endorsement and broader description of the reality in religious life.